Most people are familiar with the common turnip-like root vegetable that usually ends up in a salad, but the radish plant also produces edible seed. In China, radish seed is referred to as Lai Fu Zi, and is said to disperse lung Qi. Like mustard seed, radish seed can be used to prepare spicy condiments or can be added whole or lightly crushed to flavored vinegars and marinades. 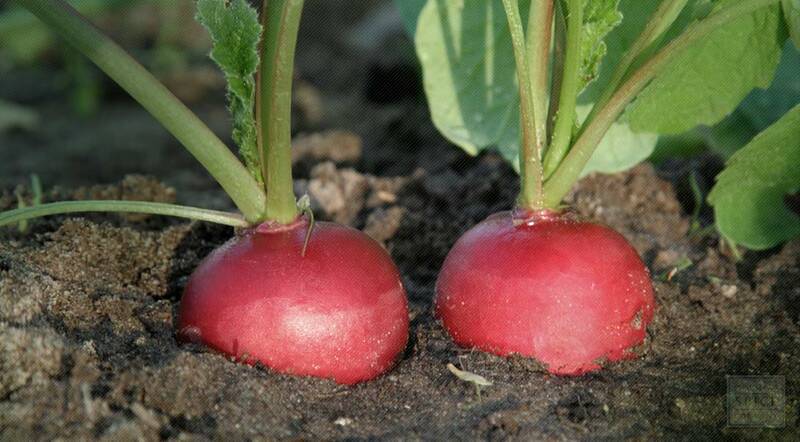 To shop all of our Radish seed or for more information about organic Radish seed, please visit our full Radish seed page.